On Tuesday 16th January the School Sports Partnership delivered the first of our young leaders courses at Kingsbury High School. Ten year 5 students from Sinai, Lyon Park and Uxendon Manor primary schools received leadership training in the morning. They then practiced leading activities in the afternoon at one of our family festivals where we had 210 Yr 3 students from Roe Green, Kingsbury Green, Oliver Goldsmith, Fryent and St Robert Southwell. Following on from this the leaders will be expected to deliver an extra-curricular club to inactive children and also a festival within their school. We will be hosting another 250 children from year 4 & 5 on Tuesday 23rd January. 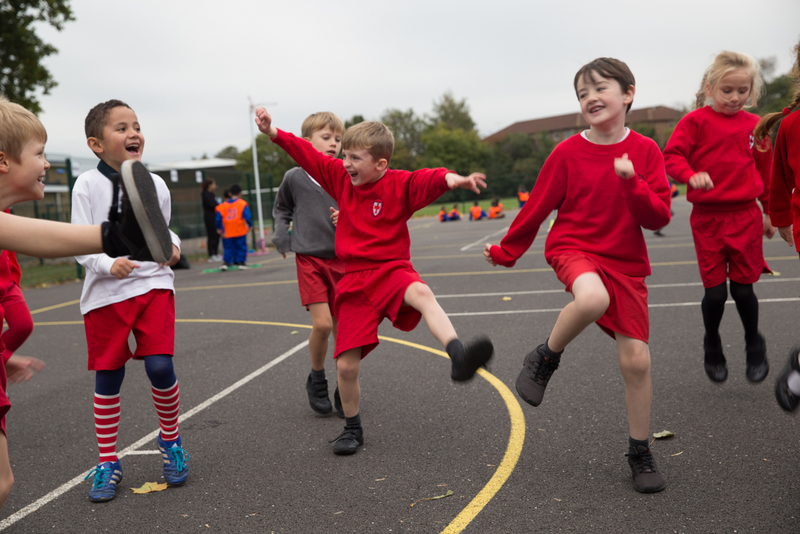 On Tuesday 17th October, Kingsbury High School hosted the first multi skills festival of the year for primary school students in Year 2. 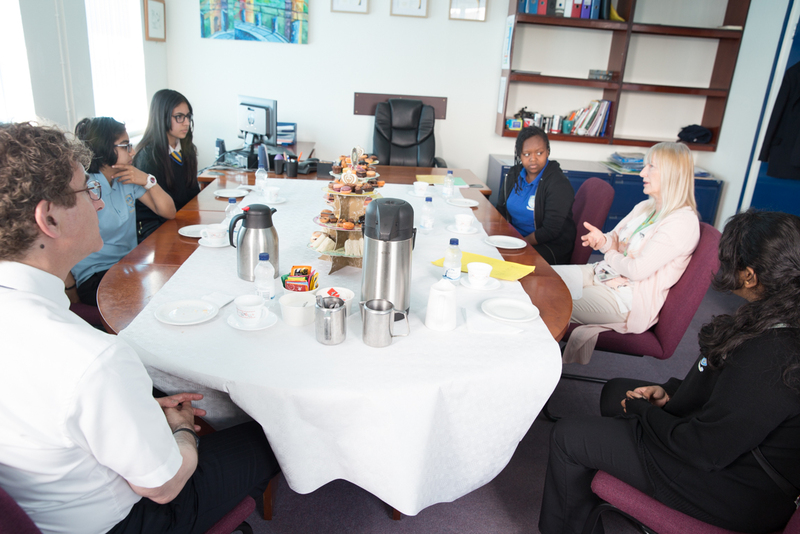 There were 150 pupils in attendance from Oliver Goldsmith, St. Robert Southwell and Kingsbury Green schools. They rotated around a carousel of fun and engaging activities which are designed to improve their fundamental movement skills. Each activity was led by a Year 10 student, who had planned the activities as part of their Sports leaders UK level one award assessment. 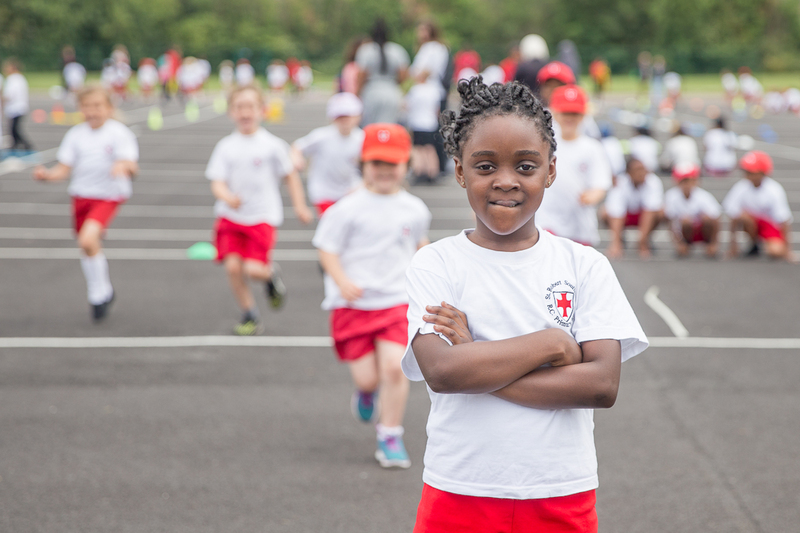 There are another seven festivals planned for the remainder of the school year, providing opportunities for pupils in years 1-5 who are part of the Kingsbury School Sports Partnership. 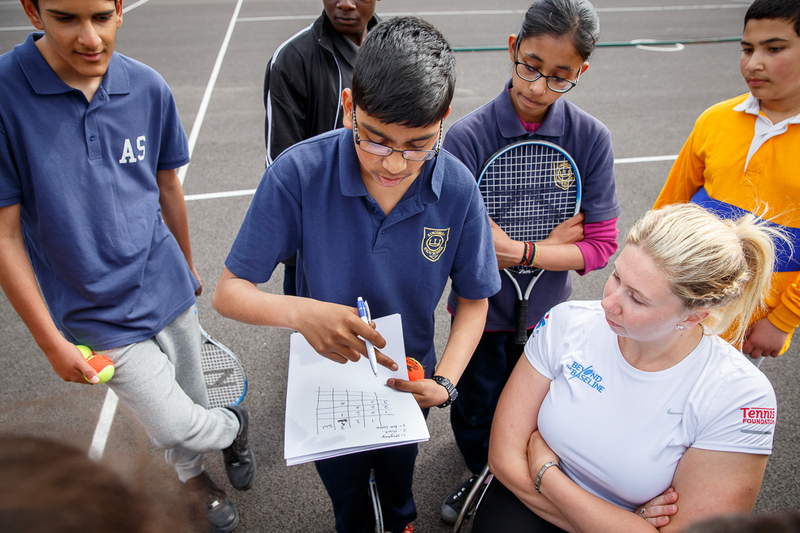 The Tennis Foundation has partnered with the Youth Sports Trust to deliver an exciting new programme called Beyond the Baseline. Beyond the Baseline uses tennis and inspirational tennis mentors to nurture students’ aspirations and put them on the path to achieving them. Kingsbury High School’s selected students are lucky to work with Paralympic Wheelchair tennis player and mentor, Louise Hunt, over three sessions. The Year 9 students were inspired by Louise when hearing about her experiences of playing tennis and the obstacles she has overcome both on and off the court; and they had a series of practical sessions where they learnt the rules of the game, how to umpire, exercises and techniques they can use while playing tennis and they learnt how these skills relate to real life. The students will use their newly found skills to run tennis sessions for Year 3 and 4 students from surrounding primary schools.